There are many actors in the film industry who are fame all over the world for their excellent acting, fantastic action and beautiful style. The number of people wanting them is increasing day by day. There were many such stars in the past. Who used to go to his Attitudes along with his acting and dialogues. 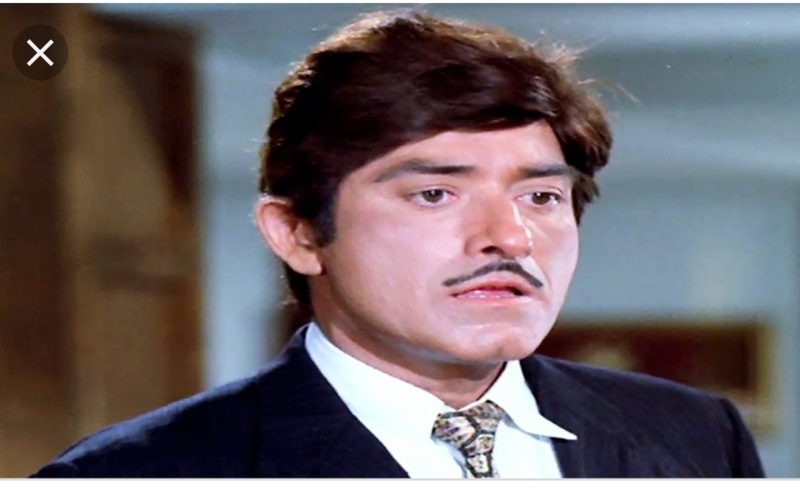 One such actor was Raj Kumar, who was known for his dialogue and Attitude. After the success of the film, an Attitude was born in them. His transformation had changed greatly. Now Raj Kumar is running behind the filmmaker, but rather behind filmmaker Raj Kumar. At that time, Bollywood's great film producer and director Ramanand Sagar was a close friend of his. Ramanand Sagar was looking for Hero for the film 'Aankhey' at that time. So Ramanand Sagar went to Raj Kumar, and narrated the whole story of his film to Raj Kumar. After listening to the story, Raj Kumar lit his cigar, and invited his dog to roam there. Calling the dog close to the dog, Raj Kumar asked the dog, tell me how the story got you, the dog remained calm for some time, and then started barking loudly. Seeing the dog's gaze, Raj Kumar said, "Know when your story does not like our dog, how will we like it?" Ramanand Sagar left from there listening to this kind of story of Raj Kumar, and then he finalized Dharmendra for the movie 'Aankhe'. The film was released, as well as a super hit film at the box office.